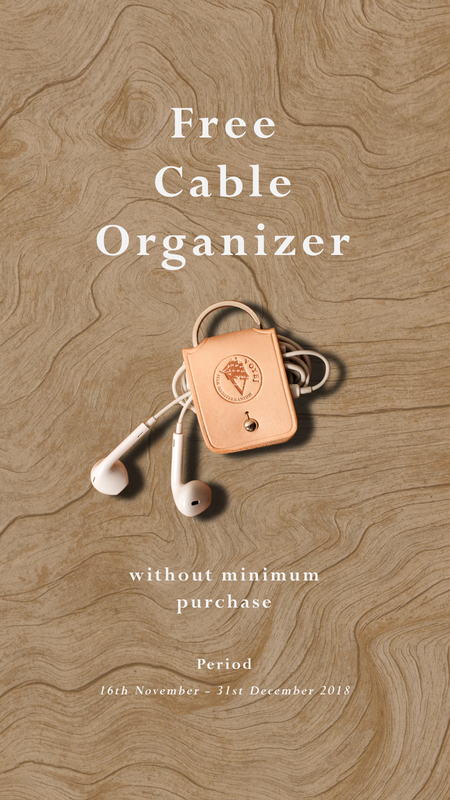 Free Cable Organizer for all transaction made from 16th November until 31st December 2018 through the website or our dedicated customer service channel via LINE@ and WhatsApp Business. Applicable to domestic order only. Will not valid for retailers.